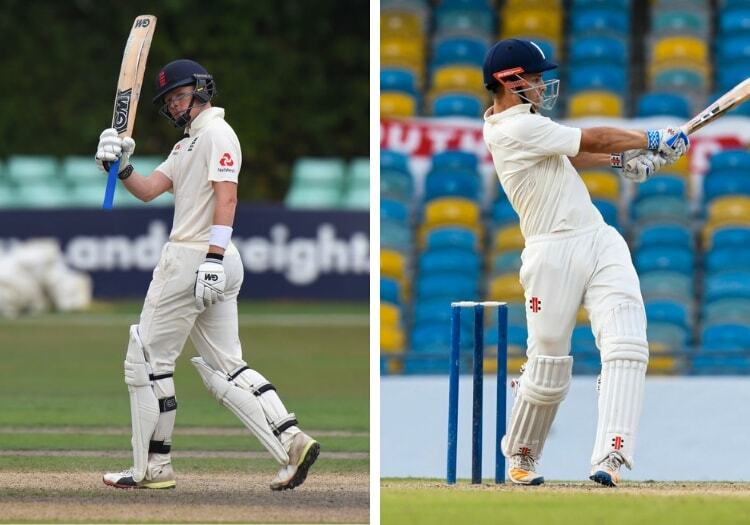 Ollie Pope and Sam Hain both scored half-centuries as the England Lions batted out the final day to draw the first unofficial Test against India A. The Lions had started the final day on 20 without loss on a pitch which had already seen 880 runs scored in the previous two innings. They had batted first and were bowled out for 340, with Nottinghamshire's Ben Duckett top-scoring with 80 and Surrey's Will Jacks chipping in with 63. India A had put themselves in the ascendancy by declaring on 540 for 6, which featured a double-century from Priyank Panchal. 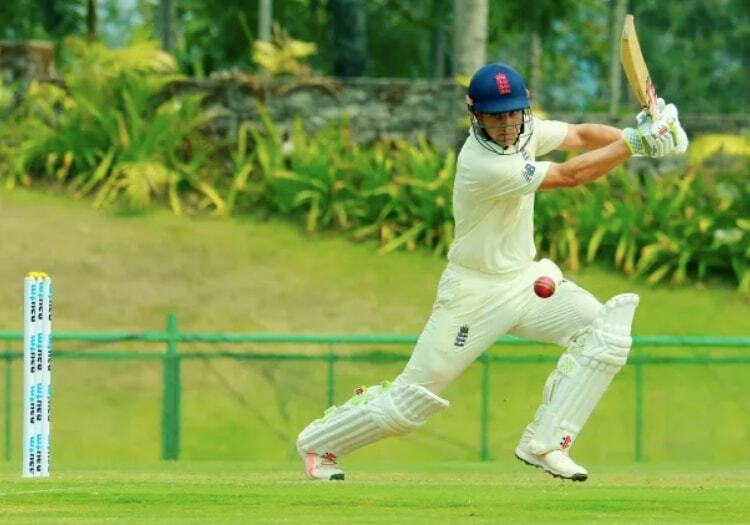 Though the hosts took two early-ish wickets, with England on 81 for 2, Pope and Hain were able to soak up enough pressure to make the draw the most likely result. The pair put on 105 for the third wicket, before Pope was dismissed on 63 having batted for around 40 overs. He was joined only eight overs later by Hain in the pavillion who was caught off the bowling of Shahbaz Nadeem on 57. The pair had done enough though, and despite the Lions losing the wicket of captain Sam Billings, Jacks and Steven Mullaney were able to see out the draw.